Whether it be a forecasted hurricane-of-the-century or a winter storm that prompts Twitter users to use the hashtag #snowpocalypse, when harsh weather is predicted, consumers flock to grocery stores in droves to stock up on three storm essentials: milk, bread and eggs. From New York to New Mexico, this holy trinity of hunker-down food (and perhaps a few bottles of cabernet sauvignon) is widely considered to be necessary sustenance for waiting out squalls of all ilk. 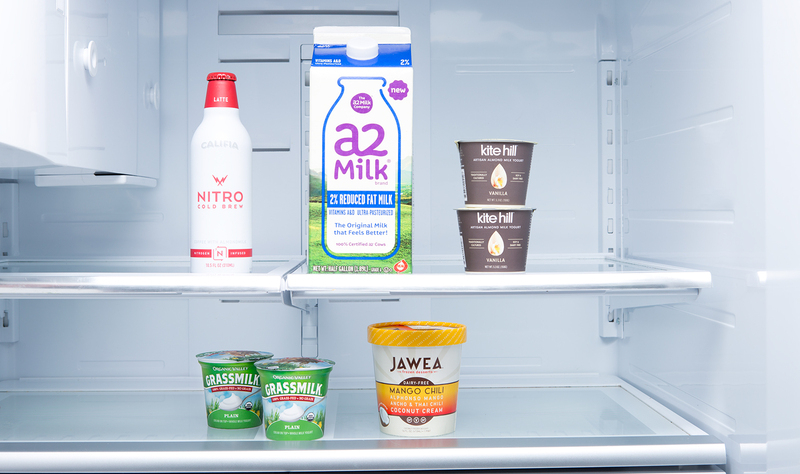 But are staples like milk, bread and eggs—along with meat and conventional snacks—being replaced by better-for-you alternatives? The answer is a resounding “yes!” Consciously sourced proteins and meat replacements. Better-for-you dairy. 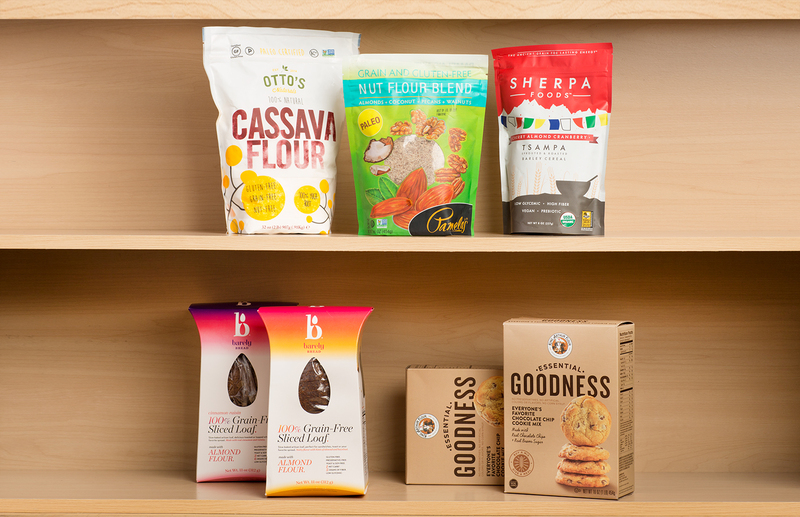 Paleo-friendly baking mixes. 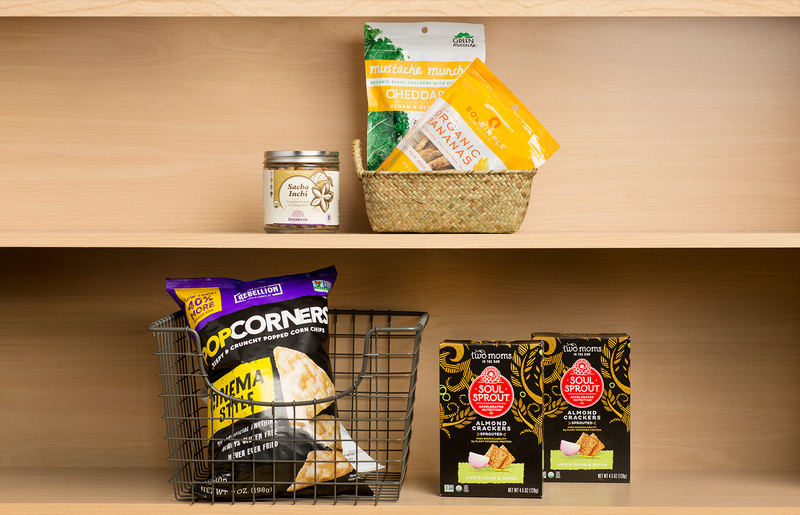 Whole-food snacks. 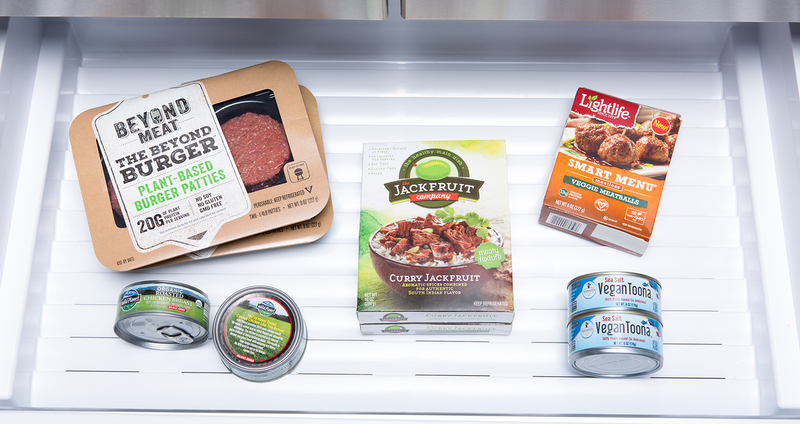 These are the new staples, the foods that are weaseling their way onto weekly grocery lists, and appearing in consumers’ pantries and fridges again and again. No guilt. Perhaps this is the best explanation for such shifting food forces. Shoppers support companies that seek answers to these questions, and if their stomachs don’t ache afterwards, all the better.